Beach frontage. 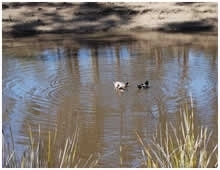 Within walking distance from Strahan Centre. 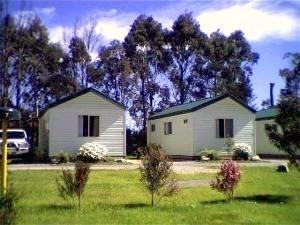 Luxury cabins recently completed. Children's playground. 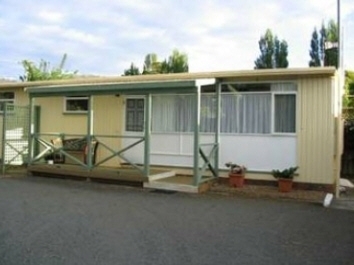 Maydena Country Cabins - Roydon Alpaca Stud & Accommodation is nestled in a very unique part of the Derwent and Tyenna Valleys. 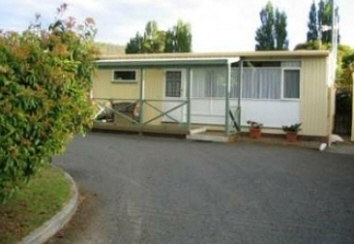 Situated in the alpine region of the valley, the property has glorious views across the valley to 5 mountains, snow capped for several months of the year, forests and an idyl location with access to many world famous attractions. 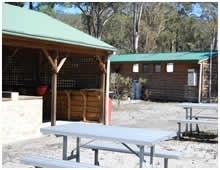 Enjoy our 4 star fully self contained cabins or relax in our B&B in house and get close to our friendly family of alpacas and enjoy our hospitality, location and facilities. 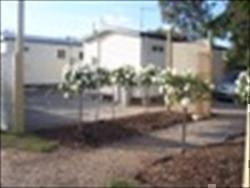 Orford Sea Breeze Holiday Self Contained Holiday Cabins. 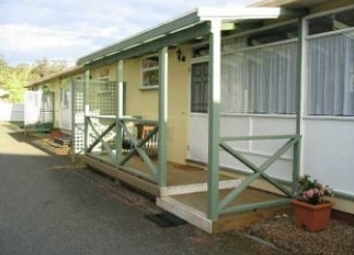 Immaculate cosy cabins at budget prices a short walk from the beach and shopping facilities.